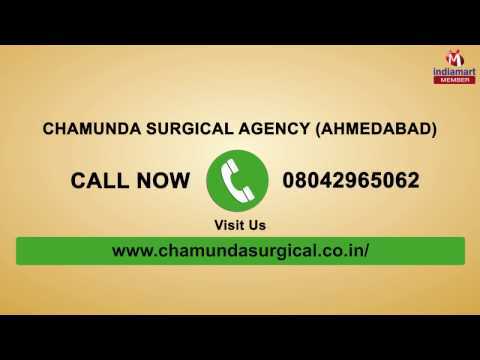 Incorporated in the year 1997 at Ahmedabad (Gujarat, India), we %u201CChamunda Surgical Agency%u201D are a Partnership firm engaged in Trading an optimum quality range of Hospital Furniture, Medical Test Machines, Adult Diapers, Hospital Gloves, Medical Stethoscope, etc. We also provide Hospital Equipments Rental Service to our clients. These products are widely acclaimed for their sturdiness, rugged design and long working life. Under the strict guidance of %u201CMr. Rakesh Shah%u201D, we have carved a niche in this competitive industry.